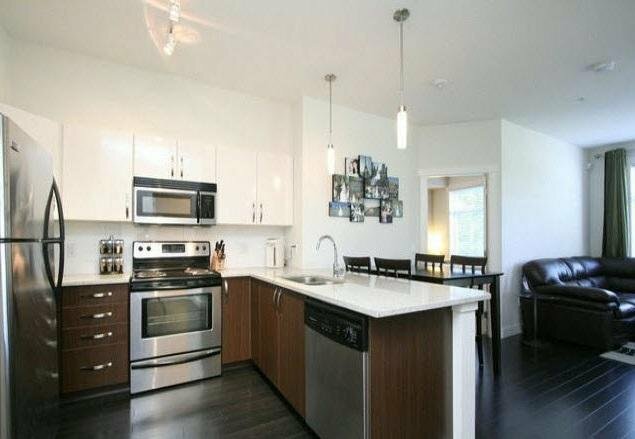 Convenience at its best, beautiful 2 bedroom condo at Evo. 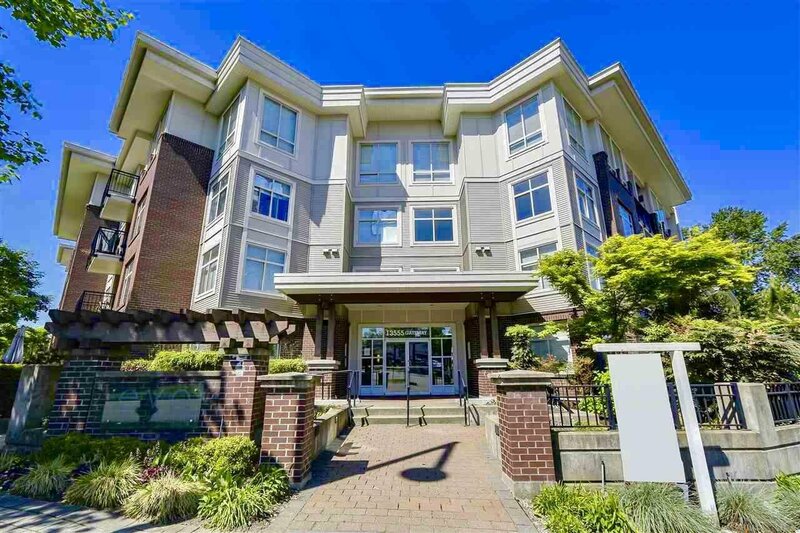 Live amidst Surrey's downtown area just a short 5 min walk to Gateway Skytrain, SFU Surrey Campus and conveniently located close to North Surrey Rec Center, Surrey Central City Mall & Guildford Town Center. 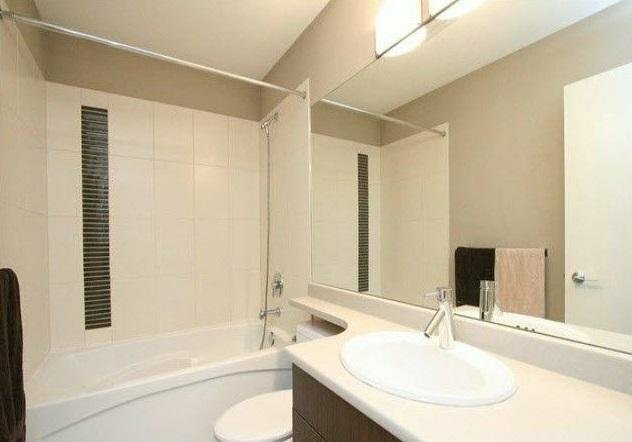 This beautiful unit features Portobello ceramic tile, kitchen backsplash, designer track light in kitchen with pendant light above breakfast bar, granite counter-tops throughout and under-mount stainless steel appliances, 9 ft ceilings and so much more. Don't miss the chance to call this condo your new home!